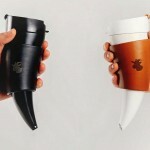 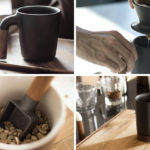 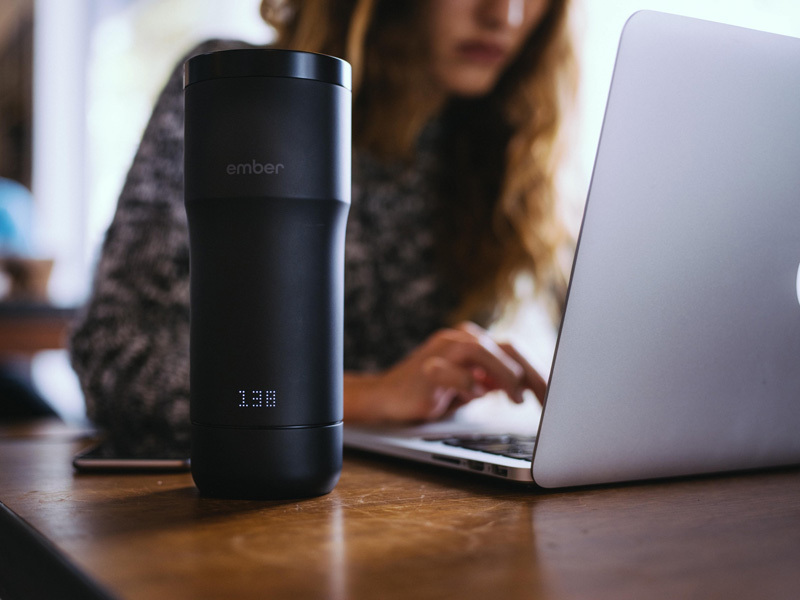 Ember Technologies, have recently launched what they are calling “the world’s most advanced coffee mug,” because it keeps your coffee at a set temperature. 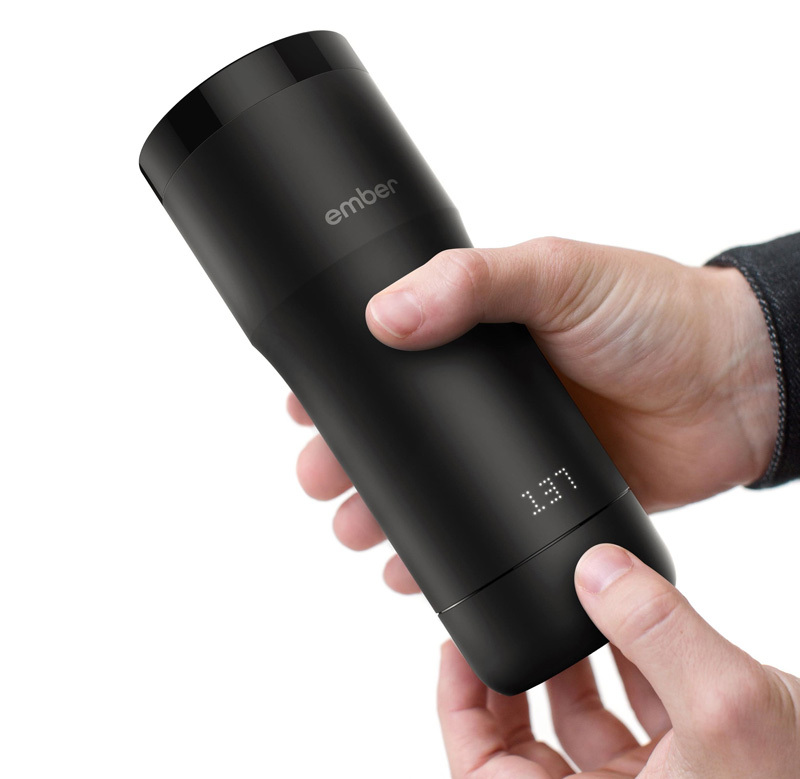 To change the temperature, you simply dial the base to the required temperature, or it can be controlled through the Ember mobile app, where you can have preset temperatures depending on what you want to drink. 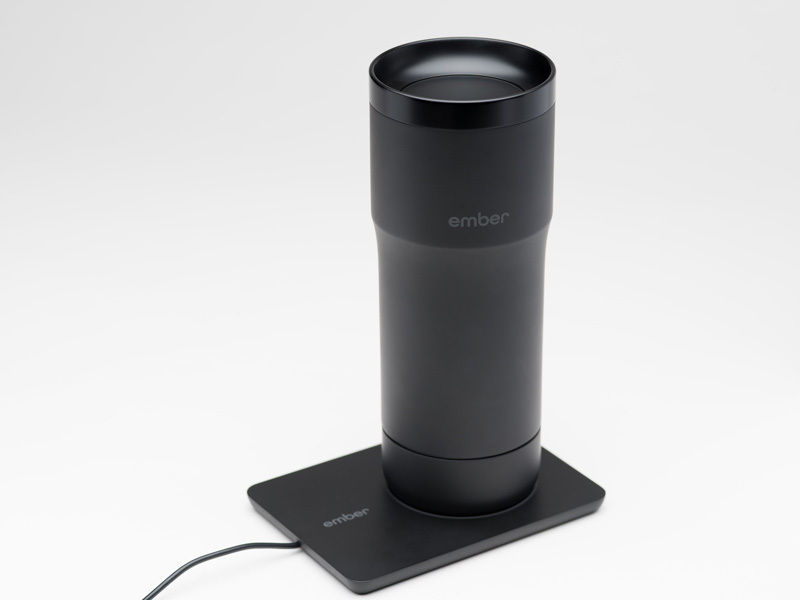 According to the company, the mug will keep your drink at your preferred temperature for 2 hours (on the go), or all day when used with the charging coaster.